As with many areas in the United States, rental demand continues to climb in the San Antonio area. The latest data from the Federal Reserve suggests that now is a great time to be a property owner since during the last three months of 2015 property owner’s rental income added up to about 4.3 percent of the U.S. national income. Meanwhile, key takeaways from the “Emerging Trends in Real Estate” report published by the Urban Land Institute and pwc has us looking forward to successful investments for properly managed rental assets. • Investment strategy for single-family home rentals is changing from the “flip” strategy to becoming operating businesses, as more people opt to rent by choice rather than necessity. Why the San Antonio area? • New job opportunities have brought new renters to the area. • HomeVestors and Local Market Monitor have ranked San Antonio as one of the top ten areas in the United States for real estate investing. 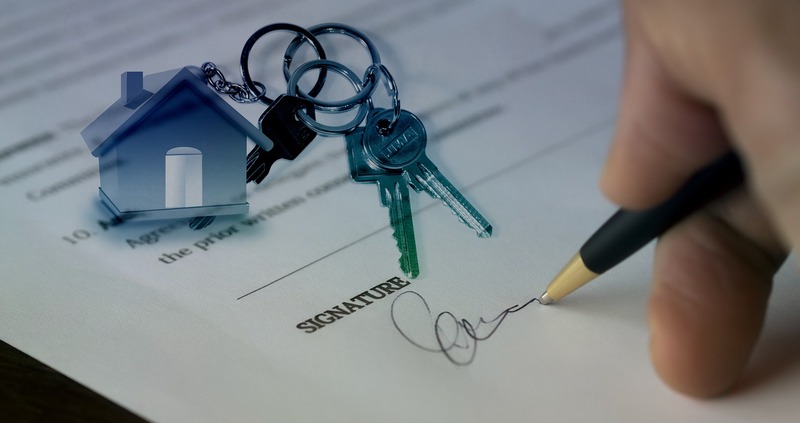 If your rental has been on the market for a significant amount of time, consider talking with All County Alamo Property Management about what changes can be made to decrease the amount of time it takes to find a qualified tenant. While every situation varies, there is a short list of frequently cited improvements that can often lead to more rental applications. All County Alamo Property Management can help you get your property rent ready and help you take advantage of the San Antonio area rental market. Call now to learn more about our annual management services and how our professional property managers can make a big difference to your bottom line.